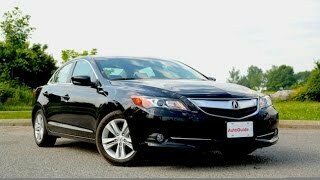 Acura has confirmed the 2014 ILX Hybrid, the luxury model on the top ten list of Generation Y car shoppers. 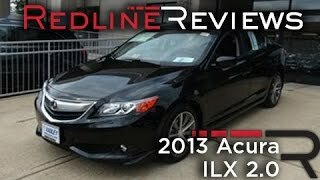 The ILX Hybrid comes with numerous luxury standard features including a Keyless Access System with smart entry and push-button start, Pandora interface and SMS text message function for easy connectivity, Bluetooth connectivity, a power moonroof and aluminium wheels. The new Acura ILX Hybrid is powered by a 1.5-liter four-cylinder engine rated at 90 hp and 97 lb-ft of torque and an Integrated Motor Assist electric motor that puts out 111 hp and 127 lb-ft, paired with a Continuously Variable Transmission (CVT). 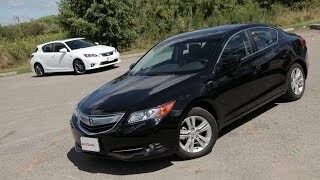 It offers and EPA fuel economy rating of 39 mpg city. 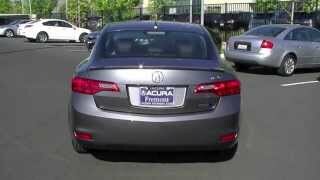 The 2014 Acura ILX Hybrid goes on sales with a retail price starting at $28,900.